Where to store 17,000 tons of mercury? 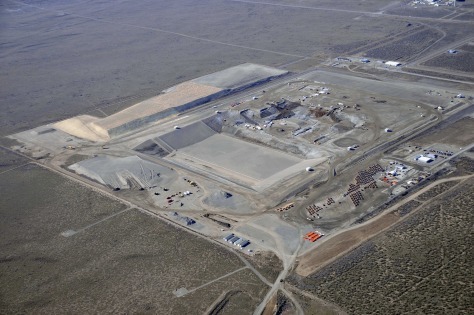 One of the sites explored for storing mercury is the vast Hanford complex in Washington state. This view shows a Hanford disposal facility that is being expanded.